What does Google have in store for the next Nexus? 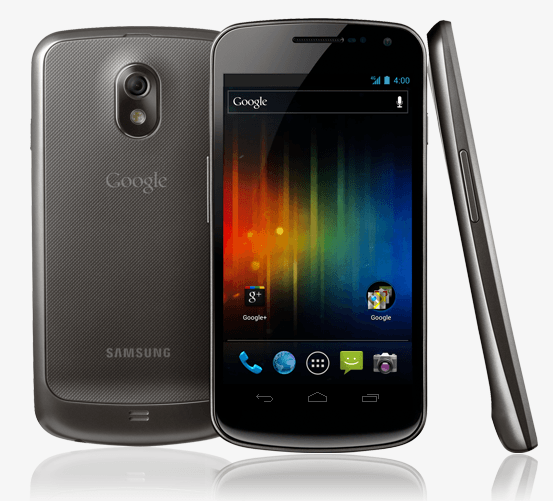 If you’re a diehard Android fan, chances are you prefer Google’s pure Android “Nexus” devices. It started with the Nexus One in January 2010 and since then there have been nearly half a dozen Google branded Android devices, each made by different device makers. With the Galaxy Nexus coming up on a year of age and the Nexus 7 a sales success, we’ve been wondering: What does Google have in store for the next Nexus and what manufacturer will it collaborate with? Google could go with HTC, LG, Samsung, or Motorola for the new Nexus device; it could be something unusual we’ve never seen before; it could be a “phablet;” it could be a 10-inch iPad competitor; or it could be just another Android smartphone. It’s time we place our bets. As we fly toward the end of 2012 amidst a flurry of big tech releases from every direction, speculation is beginning to mount on what Google will release next. You won’t be shocked to hear that the rumor mill is already grinding on this one and it looks like a three horse race. Skipping past the very believable rumor that Google will release a 3G or 4G version of the Nexus 7 very soon, we’ll take a look at what delicious new device will be next in line to claim the Nexus moniker. By far, the most boring rumor currently circulating is that Samsung will be manufacturing a new Nexus device. This is based on leaked specs on the GT-I9260 device which suggest an updated Galaxy Nexus with a better CPU (1.5GHz Cortex-A9 dual-core), a microSD card slot, and a 4.65-inch Super AMOLED HD display with a resolution of 1280 × 720 pixels — or a screen fairly similar to the last Galaxy Nexus. This potential device would have an 8-megapixel camera and run Android 4.1 (Jelly Bean). The presence of that microSD card slot would seem to suggest this won’t be the new Nexus, but you never know. The fact that this has been so widely leaked and it looks like a minor update suggests to us that it won’t be the next Nexus device. The Nexus line has always been used by Google to promote a new version of Android as well. Since the Nexus 7 already heralded the release of Android 4.1 (Jelly Bean), we’re skeptical that Google would spend its energy working on another Jelly Bean device, unless it’s merely a Galaxy Nexus update. This is more like it. A rumor you can really get your teeth into and chew around. An anonymous tip to GSM Arena suggests that the long-rumored HTC 5-inch phablet, the Droid Incredible X or One X5, will actually be the Google Nexus 5. Internally, this rumored device supposedly includes a Snapdragon S4 Pro chipset, a 1080p display (a first! ), 12-megapixel camera, 2,500mAh battery, 64GB of internal memory for storage, and support for LTE. To us, this phone sounds like competition for the Samsung Galaxy Note 2, but is the phablet (phone+tablet) a form factor that Google wants to get involved with? After the 7-inch Nexus 7, it seems plausible. 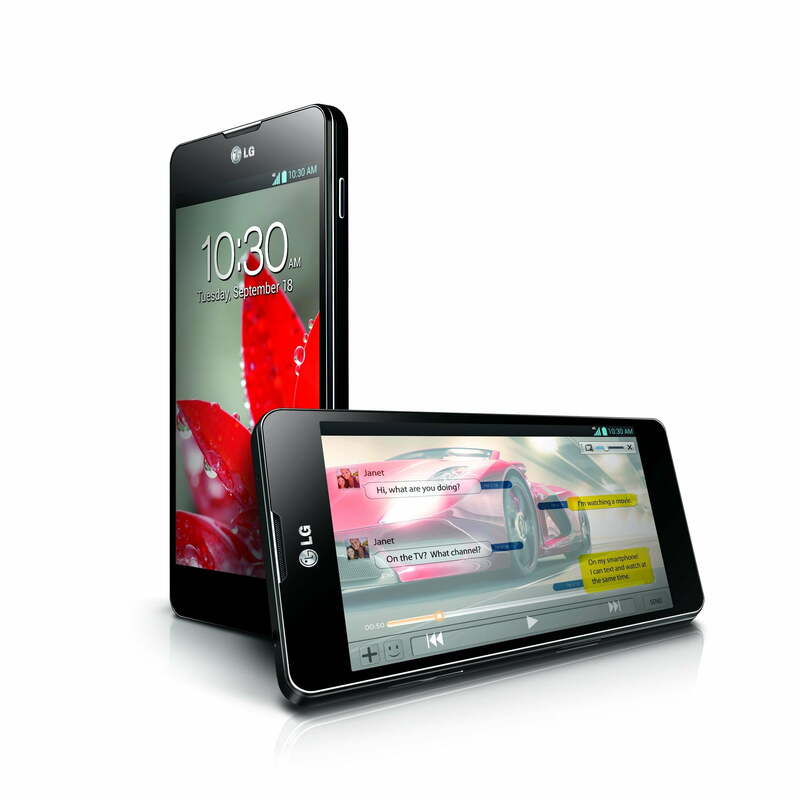 The new LG Optimus G signals a fresh assault on the premium Android smartphone market for LG. Just imagine a new Nexus smartphone based on LG’s flagship. We could be looking at a quad-core Qualcomm S4 processor, 4.7-inch 720p True HD IPS Plus display, 2GB of RAM, 32GB of internal file storage, a 13-megapixel camera, NFC, LTE, and Android 4.1 (Jelly Bean). An Optimus Gexus would be a tempting package capable of taking on all-comers, including the iPhone 5. Google hasn’t worked with LG on a Nexus device yet, but that fact could lend credence to the rumor. As the force behind Android, it’s important Google doesn’t favor one device manufacturer over another, so having already worked with HTC and Samsung, LG could be next in line. We are seeing quite a bit of buzz about LG and the next Nexus from Android and Me. It reports that the new Nexus has already leaked and will be announced within the next 30 days. The sources are anonymous so we’ll just have to wait and see. When Google acquired Motorola Mobility, there were expectations from many quarters that the partnership would bear hardware fruit. It seems as though concerns about slighting other Android partners have kept Google from working with Motorola on a Nexus device and that doesn’t look likely to change in the near future. If you’re excited about the prospect of Android 5 — which might be codenamed named “Key Lime Pie” — you might be jumping the gun. Android 4.2 has been spotted on server logs so it’s obviously being tested. For all we know, it could be what will ship on the next Nexus. Jelly Bean was just a point release and it had a good range of improvements and new features though, so we can expect the same from the next version. Of course, there might not be a new version. According to Chitika Insights, Android 4.1 (Jelly Bean) only reached 1.47 percent of Android devices by the end of August. Will Google want to push yet another version of the platform out so soon? If Google is planning a new Nexus phone, a release before the holiday season would make a lot of sense. At least an updated Nexus smartphone seems likely, but there could be more. Google has launched a Nexus device section in its Google Play store, which indicates that more devices are to come. Andy Rubin is also set to speak at AllThingsD: Dive Into Mobile at the end of the month, so there could be some news there. We think Google will set up an event for the next Nexus release, though, so until we hear news of one, we wouldn’t advise holding your breath. Post a comment and let us know what you expect to see, or what you’d like to see, from Google next in the Nexus line-up.